Mt Evelyn - Huge garage ready to be rented! 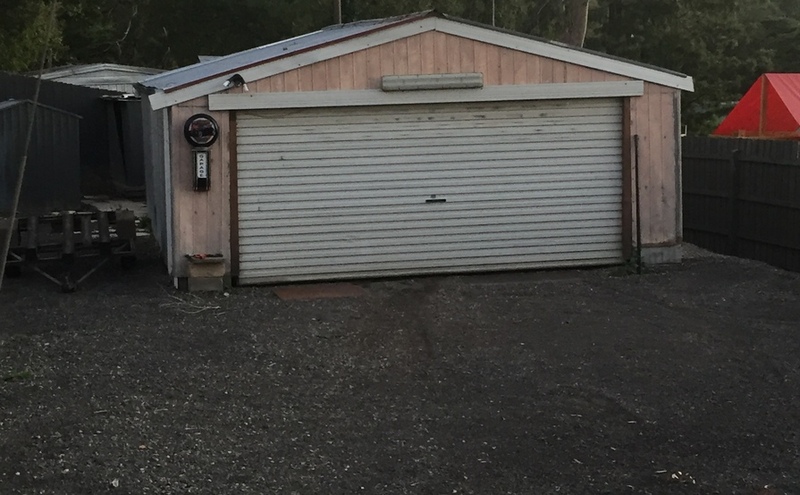 Great garage tucked down the back of my property, perfect to store carvan, boats or cars. Power available for added extra costs! Spot will majority be for renter, though I do have one small trailer inside. CloseDon't miss out...Enter your email below to get notified of exclusive parking offers and discounts in Mount Evelyn.